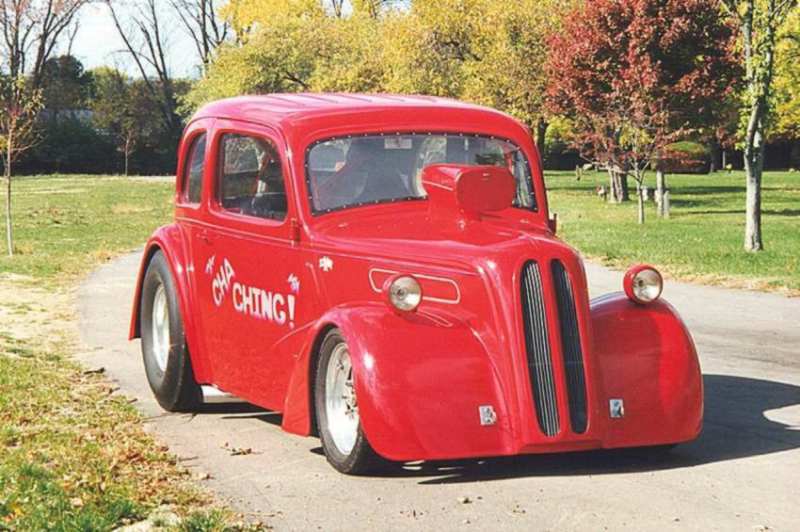 I have a '48 Anglia, currently with a 427 Big Block Chevy. I am in the process of adding a blown, injected 468 BBC. I have attached pictures, and can provide others if you think there would be any interest. I am always willing to help other Gear Heads overcome problems if I can. 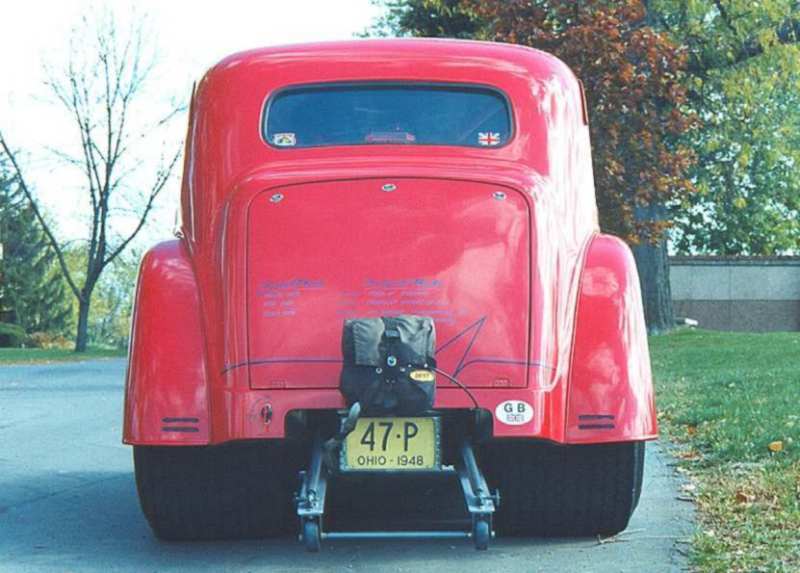 Car is a stretched wheel base, ex drag car driven regularly on the street. 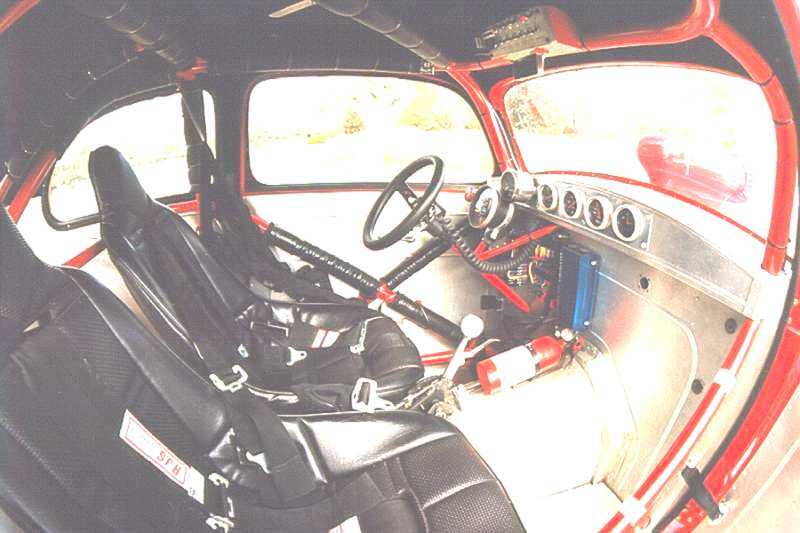 Currently has run a best of 10.22 in full street trim and expect 8's with the new motor. There are a lot of Blown BB cars in the US if you could link into them. I am a Brit, relocated to the US in 1988. 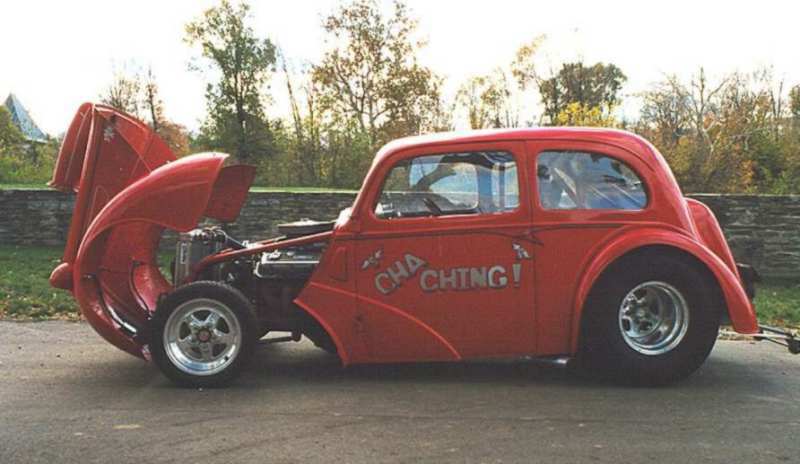 Used to run Pro Comp Dragster in Europe, and built a number of Anglia's in the UK, now just having a little fun. Took the car to Indy last weekend (150 miles each way) 5 gas stops in each direction.